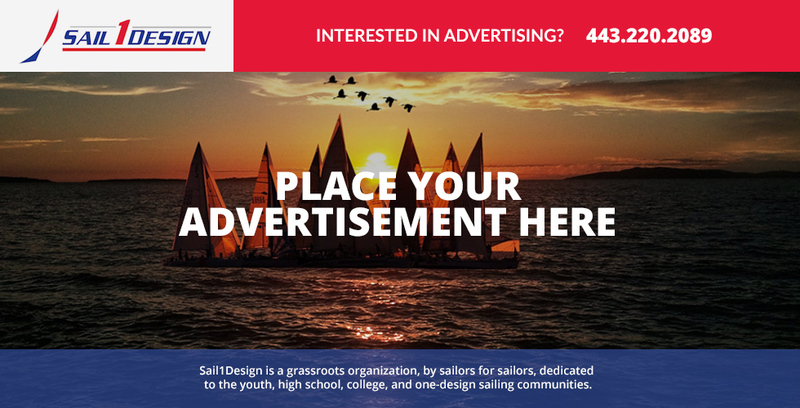 You are here: Home / Featured Ads / California Yacht Club is Hiring! 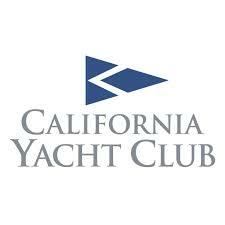 California Yacht Club is Hiring! 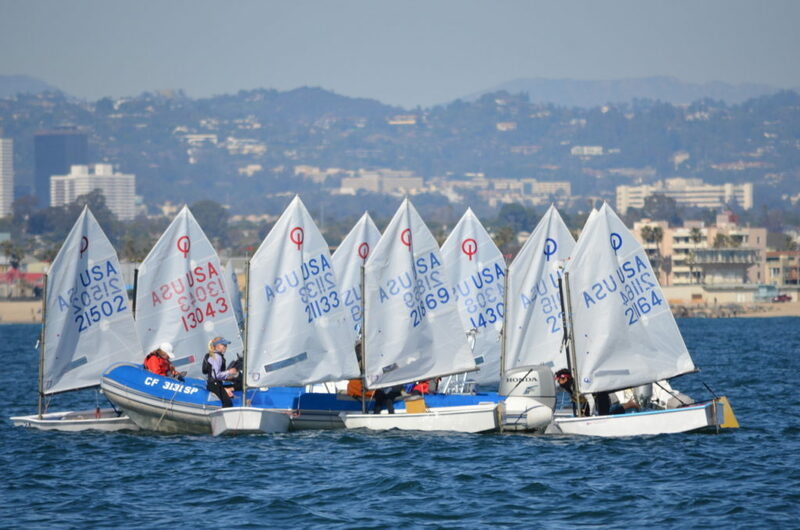 California Yacht Club’s year-round Junior Sailing Program has its emphasis on racing. 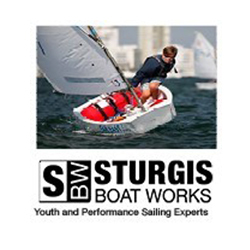 Our program utilizes the single-handed Optimist Dinghy for our younger participants and the double-handed Club Flying Junior or spinnaker equipped Club 420 for our older teen sailors. 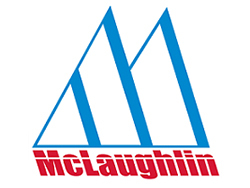 The Program meets on weekends and attends local, regional, and national regattas throughout the year. 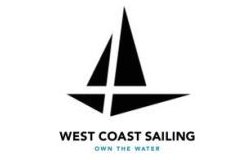 The program emphasizes focus on personal responsibility and the principles of Corinthian yachting excellence. 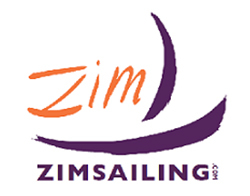 These skills are highly valued at high schools with sailing programs and the best Colleges and Universities.Our Junior Sailing Calendar lists all events and practices. We will also send out weekly emails to keep everyone informed on what’s going on! 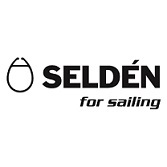 We are searching for an experienced coach for a a Full Time Head Coach for the Junior Sailing Team. 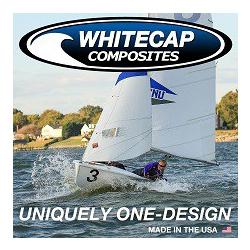 The CalYC Program is year round race program with a strong Opti, Laser, C420 and building 29er class. Candidates should be experienced working with all of these classes at a development and experienced race level. CalYC is looking for a candidate with high enthusiasm, great communication, logistics skills, and motivation to continue to build a great team. This position offers competitive salary and employee benefits. We also want our head coach to remain an active racer while working at CalYC. 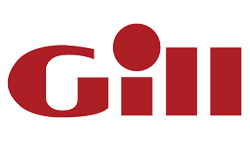 For more information and to apply, please see our job ad HERE. The California Yacht Club is located in beautiful Marina del Rey, which is the largest manmade small craft harbor in the Western Hemisphere. 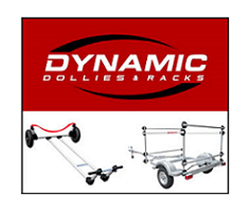 CYC is one of several clubs in the marina but is one of only two clubs that offers full services to its members. The current club facility was built in 1967 having relocated from its temporary facility elsewhere in the marina. The California Yacht Club was founded in 1922 in Wilmington Harbor near San Pedro. When Marina del Rey was constructed in the early 1960’s, CYC relocated. 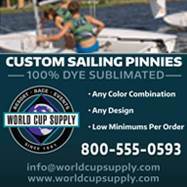 Today the club serves its very active and diverse membership needs by providing club programs, events and facilities that have earned the respect as being one of the leading Yacht Clubs in the country. In addition to the striking views offered from its clubhouse, the club has one of the finest boat anchorages in the marina. Only club members are allowed to rent slips at the club. Members can enjoy the use of the club’s spa and heated pool, enjoy a game of paddle tennis or relax in the Member’s Lounge. The clubhouse and offices are open Wednesday through Sunday although the docks and grounds are accessible at any time. Members can enjoy the many dining services offered in addition to the many formal and informal social events that the club is known for hosting. The heart and soul of any yacht club is its boating activities. 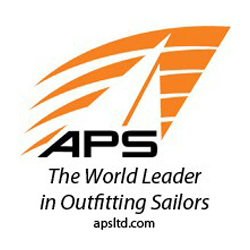 CYC members are well known for their cruising, sailing, powerboating and rowing accomplishments.